Staying ahead in a competitive marketplace requires efficient processes and the ability to use information as a strategic asset. Protect yourself from data security breaches, gain visibility into your operations, and boost productivity through flexible and intuitive information management. Capture your business information, regardless of its format. Import and index with ease. Organise information within a metadata-driven repository, and easily find it later. Data and information security is critical to your business operations. 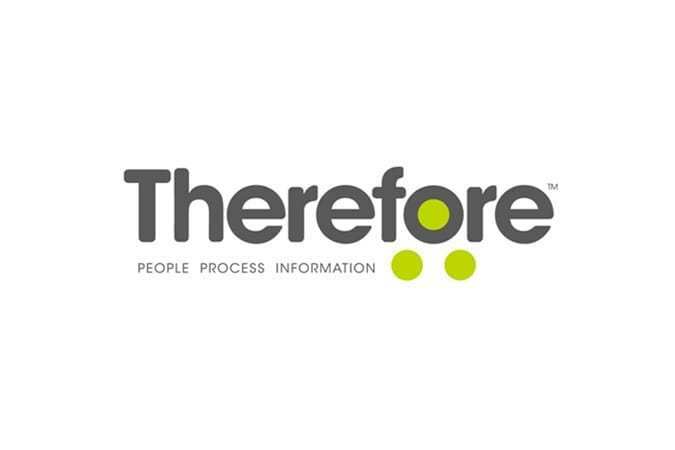 Therefore™ gives you the tools to ensure that your information can only be accessed by authorised personnel, is safe from external threats, and is securely backed up. Your information needs to move with you. With Therefore, you can always access your information, even when travelling or working remotely. Streamline operations and boost productivity by automating your core business procedures. Gain greater efficiency, visibility and consistency. Analytic information is vital for your company’s success. Stay on top of the metrics most valuable to you, and immediately react to changes in performance or operations.